"How to Scrape Yellow Pages for valuable business data." 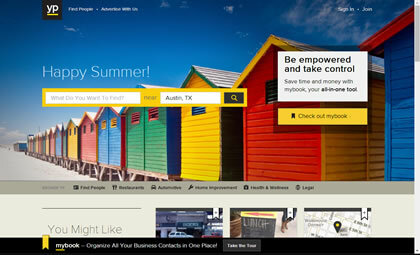 Yellow Pages is the original business directory, the grandfather of all other business listing websites. Despite all of the new business directory websites there is still valuable information within its pages. If you at all rely on business data it is important to have a Yellow Pages Scraper at your command. While there are many Yellow Pages Scrapers on the market only one provides four other valuable scrapers as part of the program. That program is Local Scraper, the only scraper that provides with a total of 5 scraping robots for the price of one. No need for multiple programs for multiple websites. Now you can scrape Yellow Pages with the press of one simple button. Click the button below to learn more about how you could be scraping data from sites like Yellow Pages and how you can leverage that data to make you money.